To find commercial ships for sale, there are a few common options. There are online directories full of unconfirmed listings that will take you endless effort to scour through, all in hopes of finding something close to what you need. There are commercial ships for sale in local publications that might be easy to visit but have a very limited amount of options. And then there are commercial ships for sale through your best option - online shipbrokers. Ocean Marine Brokerage Services is an online database run but used boat brokers that have a long history of success in matching buyers with sellers. Ocean Marine is operated by a group of former United States Coast Guard captains and agents who have earned a reputation among the entire commercial vessel industry. So what is it that makes online brokerage services so much better than going about finding commercial ships for sale on your own? The answer is simple - resources and relationships. Used boat brokers or international ship brokerage services like Ocean Marine have developed long-standing relationships with sellers across the globe. This enables the team to locate hundreds of listings across the globe in search for an exact match to meet your specifications. Investing in commercial ships for sale is not an inexpensive venture, nor should the search be taken lightly. When it comes to the right vessel that will help you make an honest living, there’s little room for compromise when it comes to the actual components you need. This is where used shipbrokers come in handy the most. 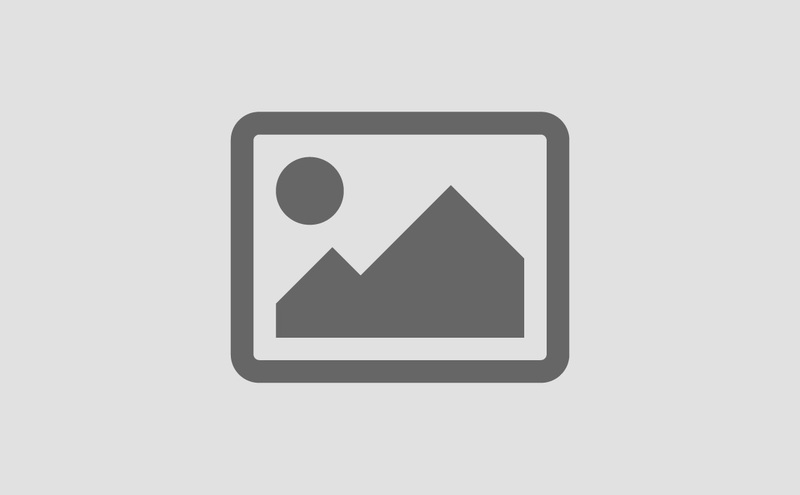 The useful resources aside, it's the representatives that make all the difference and enable brokerage services to find exactly what you need in a matter of days (at most). Plus, a shipbrokers role is not to find the quickest buyer to get rid of commercial ships for sale quickly. The role of shipbrokers is to find two interested parties that are agreeable and can work together to develop a mutually beneficial deal. This means negotiating prices, terms, and conditions. This means, more than anything else, getting the most value for your investment. Meeting that need is exactly what Ocean Marine was started for and doing it successfully is what has led us to be the industry-leading online brokerage service for commercial ships for sale. The different types of commercial ships for sale at Ocean Marine are plentiful, but our promise is even better than the wide selection. So what’s the promise? It’s simple. If you can’t find the ship that meets your specifications, our team will use everything we have at our disposal to locate not one, but numerous options that satisfy your requirements. 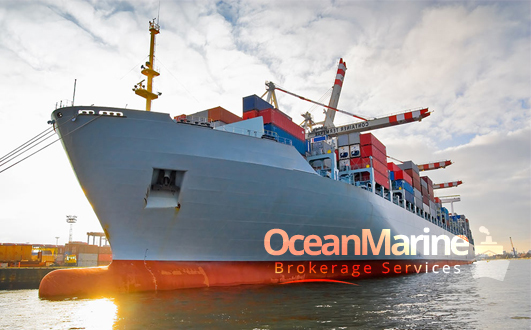 Contact Ocean Marine today to learn more or browse our extensive collection of commercial ships for sale online yourself to see if the perfect listing is already there.